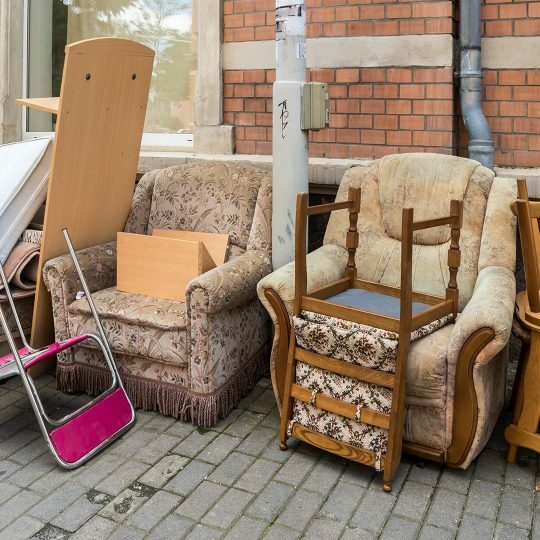 It's important to avoid tossing all your old furniture items into a landfill. 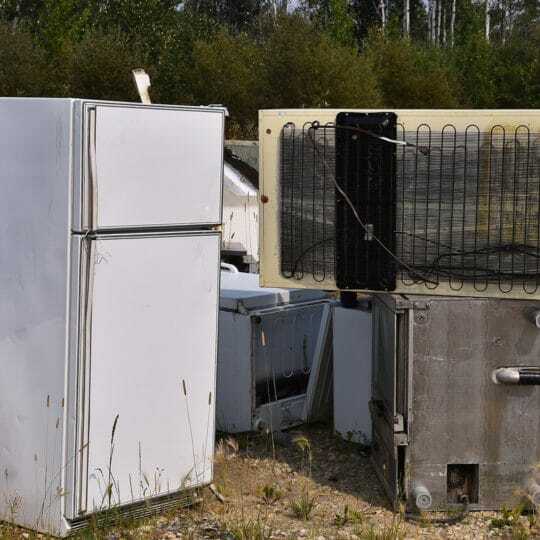 Here are a few of the alternatives to disposing of these pieces. 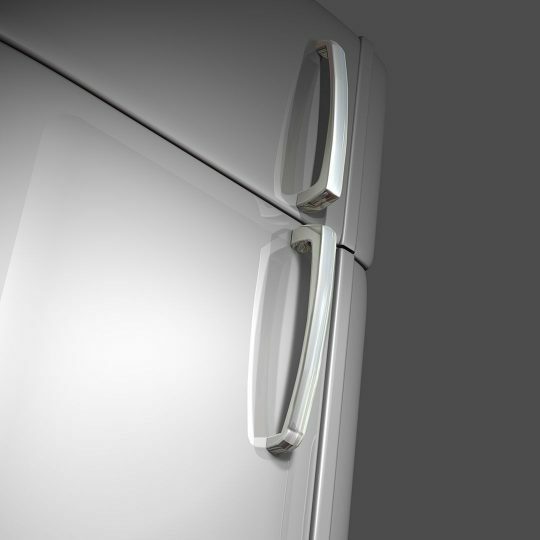 There are a number of factors to take into account when you're looking to replace an old refrigerator. Find out some of the options we recommend considering here. 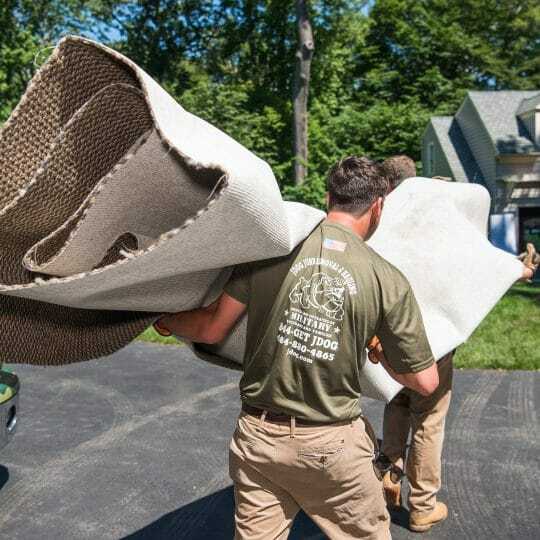 Carpets don't last forever, no matter how hard you work to maintain them. Here are some of the benefits of carpet removal. 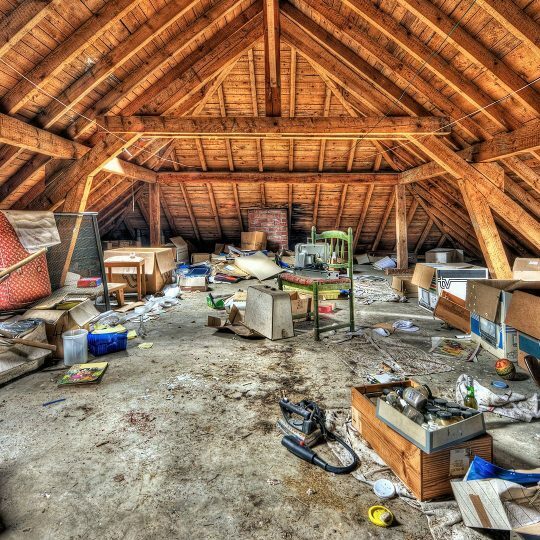 Attic cleanouts cut down on clutter, critters, safety hazards, and more. 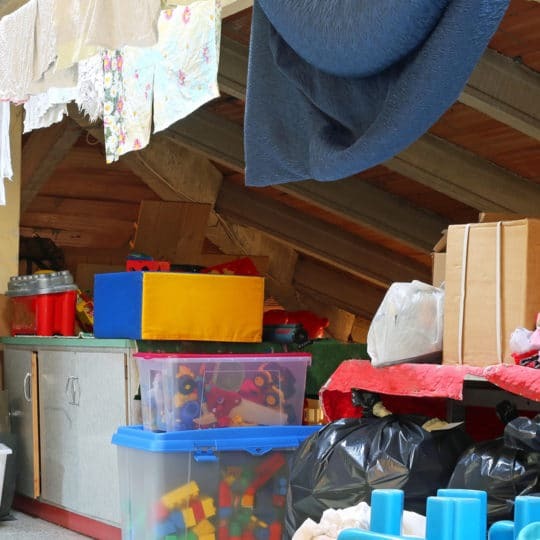 Here, you'll find out more about why it's so important to keep a clean attic.